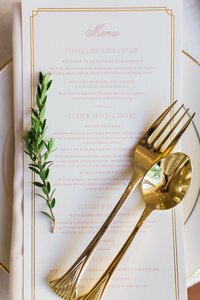 As Invision Events' Creative Director, Julie has become known for her highly refined aesthetic to wedding design. 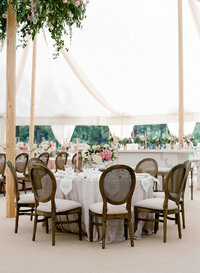 Large scale build outs of weddings from the ground up has become a hallmark of her designs. "I've always loved an intricate build - whether it is my own house or it's for a client with an open field and we create a completely custom wedding, never to be repeated because it was built just for them. I love that our clients let us dream along with them. I do not take for granted the trust that our clients put in us to make their vision a reality. I love people. I love my clients. 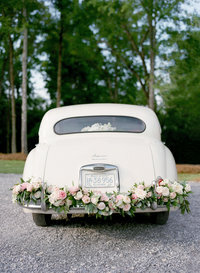 I love bringing their vision to life for their wedding day." Julie and her husband Dallas enjoy traveling, snow skiing, remodeling their house and cheering for the Auburn Tigers. 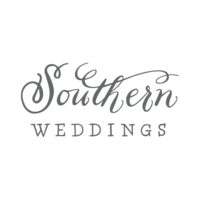 Kaitlynne serves as our Wedding Director for the Atlanta area. As one of six children, she has always loved organizing, getting things in proper order, details, people and a great party! She is a graduate of Georgia Southwestern State University with a degree in Political Science and Sociology. 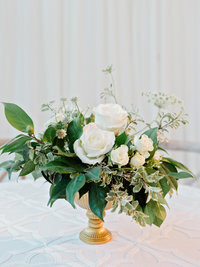 As a recent newlywed herself, she understands and connects with engaged couples on a very personal level during their wedding planning process. Kaitlynne loves good wine, reading political biographies, elephants, running, quality skincare products and all things Jacqueline Kennedy. She and her husband Justin, a native of South Africa, live in Roswell. They enjoy spending time with family, traveling, cooking and lake life in the summer. Courtney's innate love of people, planning and organizing led her to Invision. 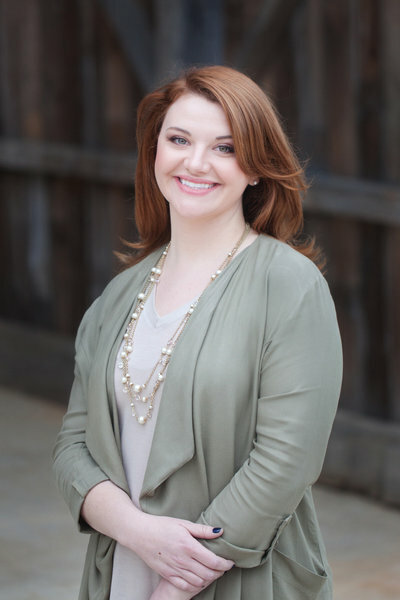 She serves as our Executive Wedding Planner and is a two-time graduate of Auburn University with a degree in Marketing as well as her MBA. 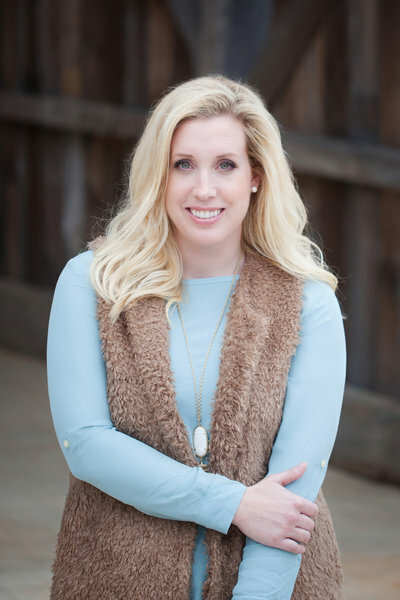 Courtney has a unique background in the logistics and fine details of wedding planning and is thrilled to bring her newlywed perspective to our savvy, sophisticated brides. Her style is a mix of all things classic, traditional, and southern, but loves when she can add a trendy, eclectic twist. She and her husband, Greg, live in Chelsea with their lovable goldendoodle pup, Murphy. They enjoy traveling to exotic destinations, sleeping in on Saturdays, and completing the finishing touches on their new home. We offer a variety of structured internship tracks. Learn more about joining the intern team at Invision Events here. Elizabeth, or Liz to us, serves as a Wedding Director for the Birmingham area. Whether it was helping her mother with the planning and execution of a bridal tea, assisting with the rehearsal and ceremony or even being in the wedding, Liz has been involved with weddings in some fashion for most of her life. She is a graduate of Auburn University with a degree in Health Services Administration. 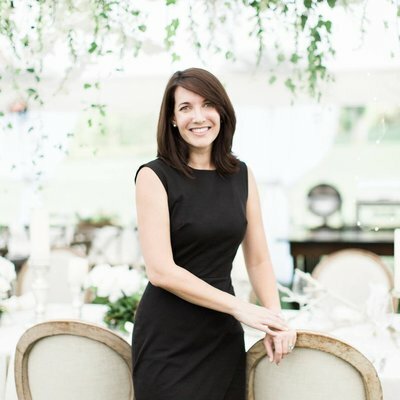 Liz felt the desire to combine her management and professional event coordinating skills with her love of weddings to fulfill her creative talents. This is what led her to Invision Events. Liz is a resident of Birmingham. She enjoys traveling, any excuse for a social event or party, home improvement projects and spending time with family and friends. Wade serves as our Wedding Director for the central Alabama and west Georgia area. 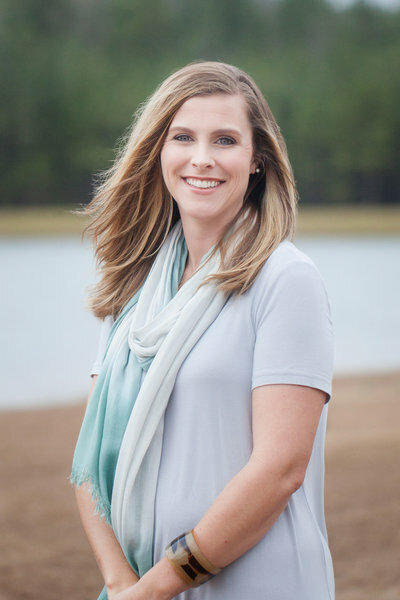 She spent several years as the Catering Sales Manager in Birmingham at the Sheraton Birmingham downtown as well as in Auburn at the Auburn Opelika Marriott at Grand National. 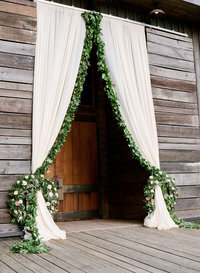 In her time at both establishments, she worked with many different types of clients and many different types of weddings. Wade has also received her Wedding Certification from the Auburn Opelika Marriott at Grand National. 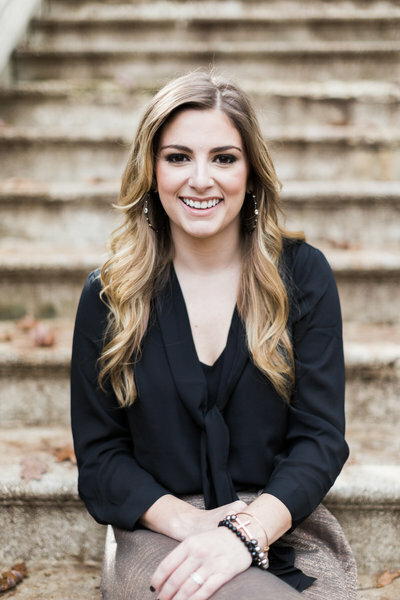 She is a graduate of Auburn University with a degree in Hotel and Restaurant Management. She and her husband, Robert, live in Auburn with their family of three beautiful children. We have built our team regionally and now see our industry relationships reaching across the country. 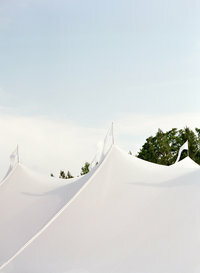 Each member of our team is critical in the success of any wedding, whether seen or unseen. We invite you to get to know each team member as we begin our relationship with you.